Today General Motors announced a plan to close several factories and to cancel several vehicle lines, including the Chevy Volt. GM’s press release discusses several plants being closed in a realignment of the company that will eventually see GM produce more electric vehicles, and more autonomous vehicles. One of those plants is the Detroit-Hamtrack factory where the Volt is manufactured (along with the Chevy Cruze). While the press release does not discuss canceled vehicle lines, many press reports are listing the model lines GM is canceling. The Volt is one of those models. 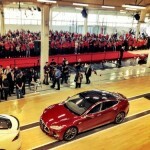 At the same time GM is canceling the Chevy Volt, Tesla is having great success selling electric cars. Of the top 10 plug-in cars in the USA, Tesla holds the #1, #3 and #4 spots, with the Tesla Model 3 outselling the next 5 or 6 cars combined. 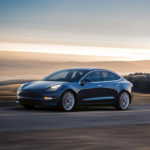 Current EV sales shows the Tesla Model 3 selling at a rate well over 200,000 cars per year, while the Chevy Volt is struggling to sell 15-20,000 per year. This table shows 95,000+ Model 3 sales for 2018. But for August through through October the company maintained sales of at least 17,000 per month, making for an annualized rate of over 200,000 per year. The Volt, on the other hand, has sales steady in the 1500-2000 per month level, for an annualized rate of perhaps 20,000 Volts, and the Bolt EV has annualized sales in the same ballpark. According to a Reuters report , GM is under pressure to reduce spending and keep up the dividend. The company hopes to reduce Capital spending to $7 billion a year by 2020, down from $8.5 billion in recent years. At the same time, GM is hoping to transform its product lines to include several electric models by 2023. How does GM hope to switch product lines without capital spending? How do they expect to implement manufacturing for new models with a smaller workforce? Perhaps the answer is that GM needs to preserve cash for a couple years, then ramp up new manufacturing for new vehicles starting 3-4 years from now. Another answer is that possibly GM is mismanaging itself to death? Another issue is that tariffs imposed by the Trump Administration on imports has cost GM $1 Billion. Speaking of Trump – he is reportedly blasting the move, demanding that GM put production of at least one vehicle into a factory in Ohio. The problem for Trump is that Ohio is key to Trump’s reelection chances in 2020, and will be tougher if there is an economic downturn for Ohio by 2020. The Lordstown plant in Warren Ohio is slated to be closed. Other political and union leaders in both the USA and Canada are blasting GM for taking this direction. 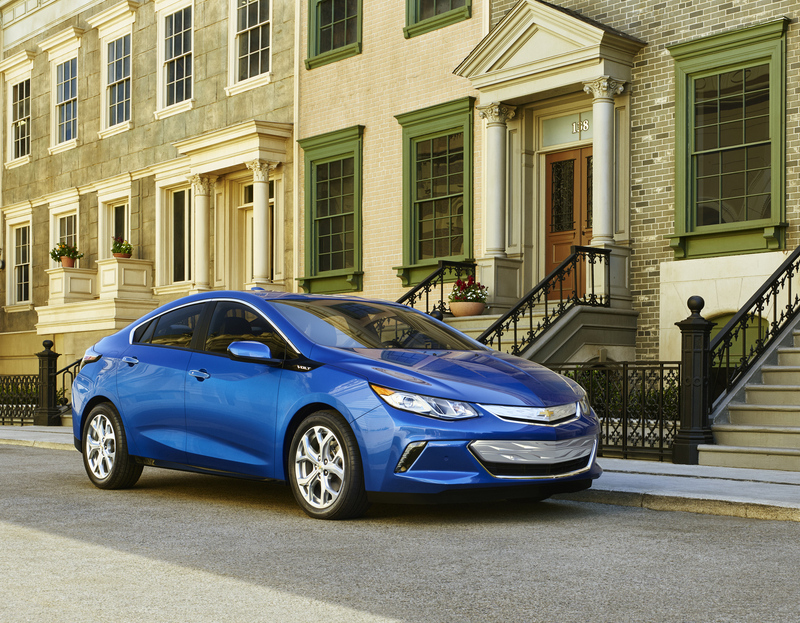 For us who are cheering on the adoption of electric vehicles, the Chevy Volt has been one of the icons of the movement. 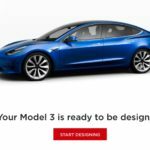 It was the first production plug-in vehicle on sale in the USA (the Tesla Roadster does not quite count as a “production” vehicle? ), and the Volt became a symbol of the move to electrified vehicles. That wasn’t always a good thing as many so-called-Conservatives blasted the Volt as being forced upon GM by President Obama (it wasn’t – since it was designed well before Obama came to office, and well before GM’s bankruptcy in 2008 which occurred before Obama came to office). To see GM cancel the Chevy Volt is troubling. But we have to recognize the sales figures shown above are more than interesting. 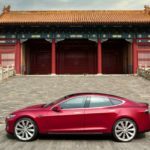 As a long-term trend-line, Tesla is on track to take the place of one of the major automakers in a few years. Chevy Volt, General Motors. Bookmark.